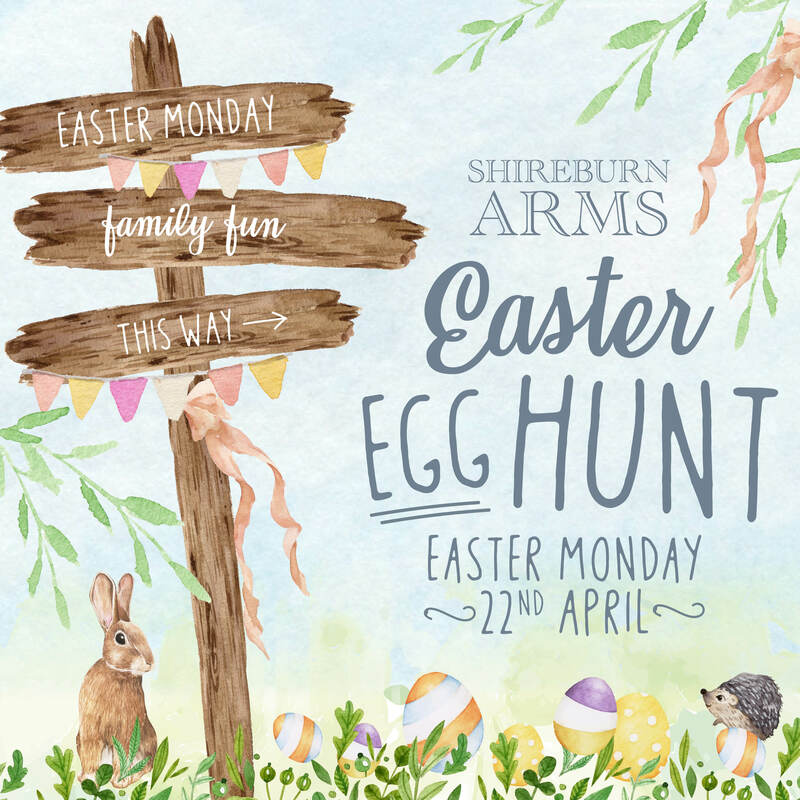 Keep your little chicks entertained on Easter Monday and enjoy a family lunch out too! We don’t stand on ceremony at The Shireburn, we just offer tasty pub food, friendly service and a warm welcome. Whether we’re the reason for your visit, or you pop in after a walk, everyone is welcome. All children dining with us 12 noon – 5pm on Easter Monday will be given the opportunity to take part in our Easter Egg Hunt in the garden, with an Easter egg for all finishers*. *We have lots of eggs but when they’re gone, they’re gone!